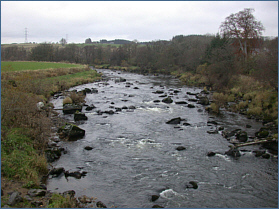 The Deveron is an excellent salmon and sea trout river, with annual catches in excess of 2000 salmon and around 1500 sea trout. 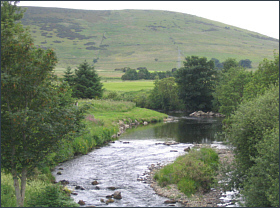 The river also has a reputation for quality brown trout fishing. 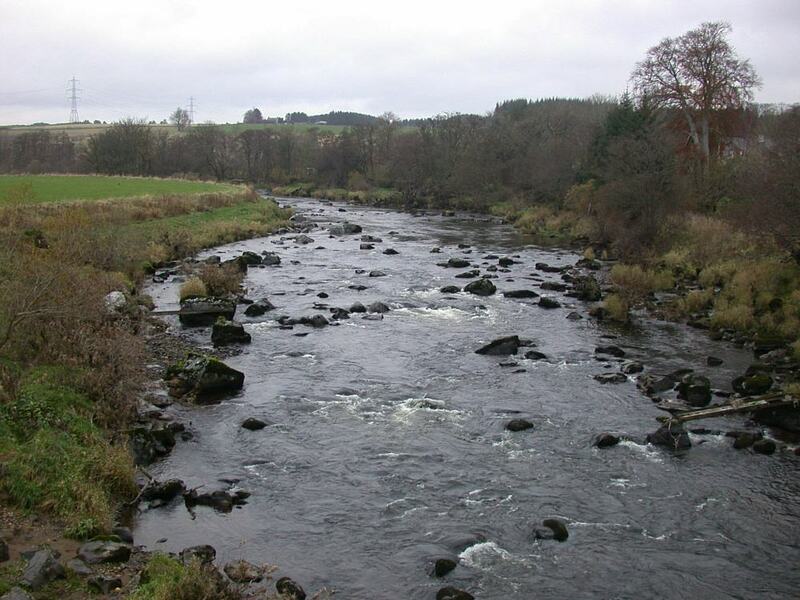 Indeed the Deveron is known for producing large fish of all three species. 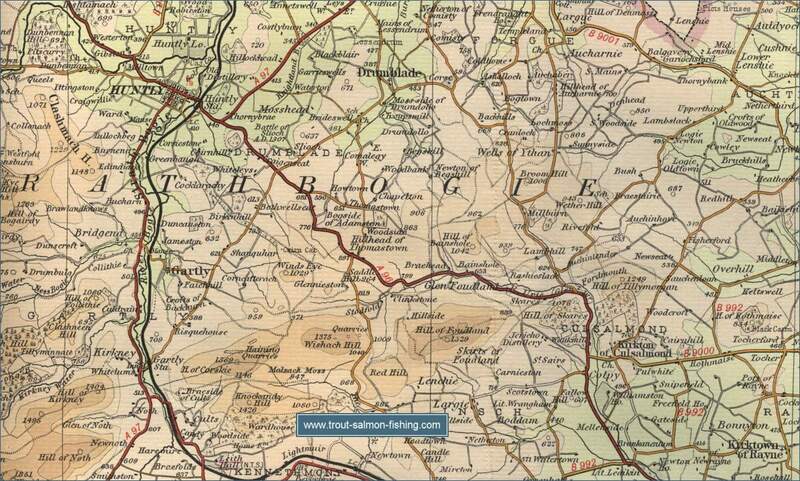 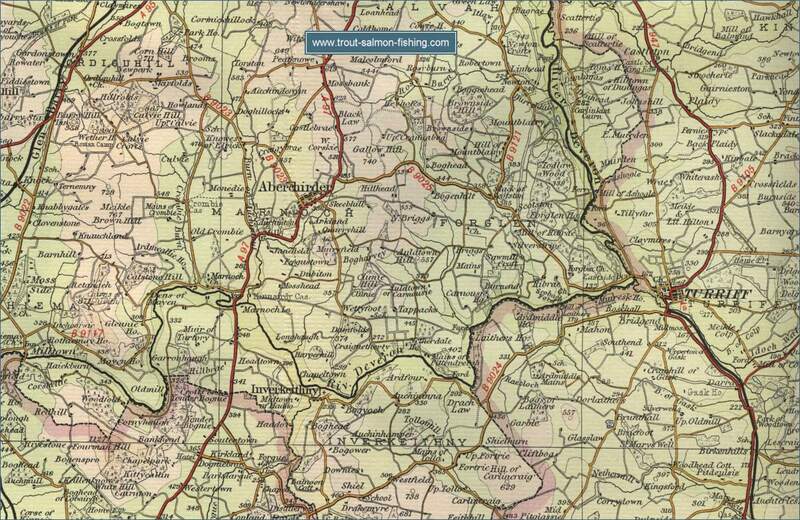 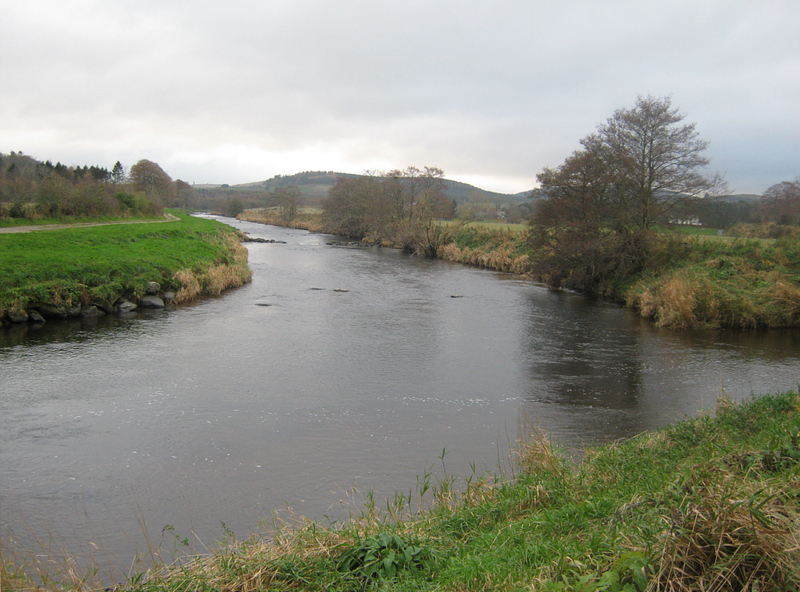 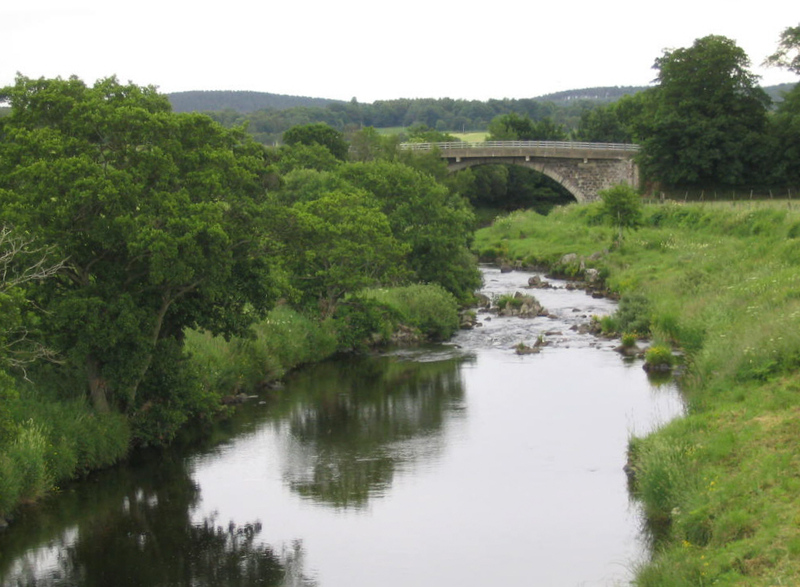 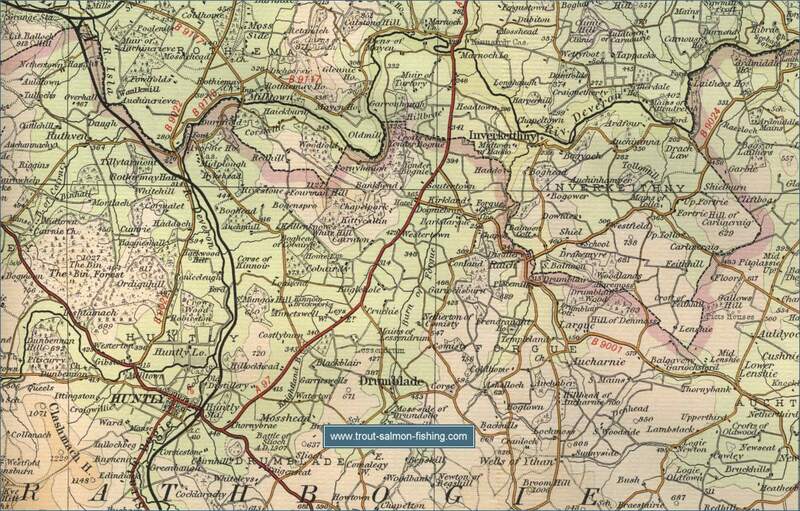 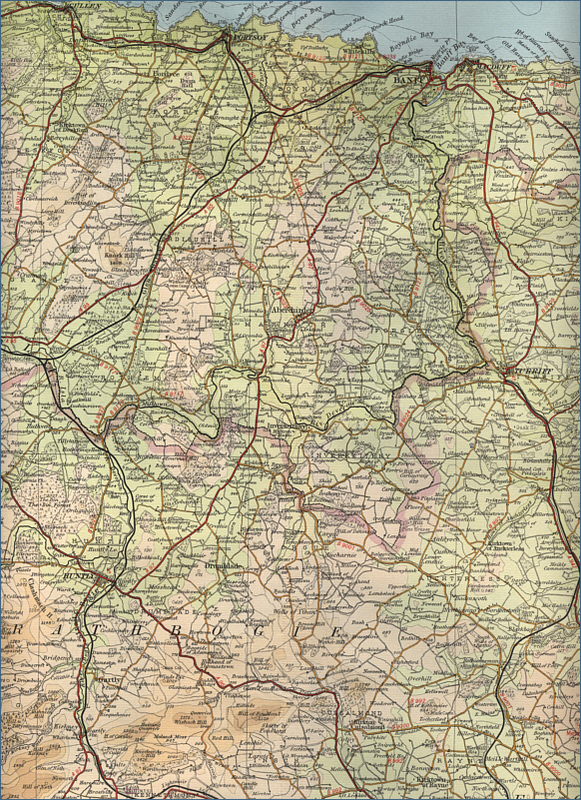 The river Deveron rises in the hills near Strathdon in Aberdeenshire and, after being joined by the Blackwater, flows north east to Huntly, where it is joined by the River Bogie. 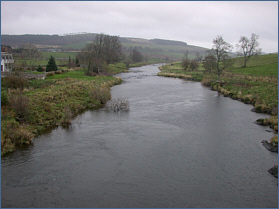 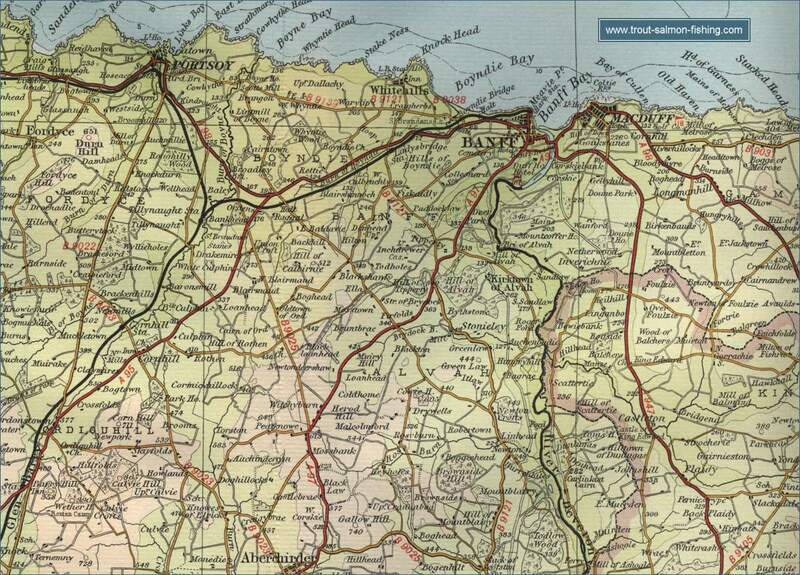 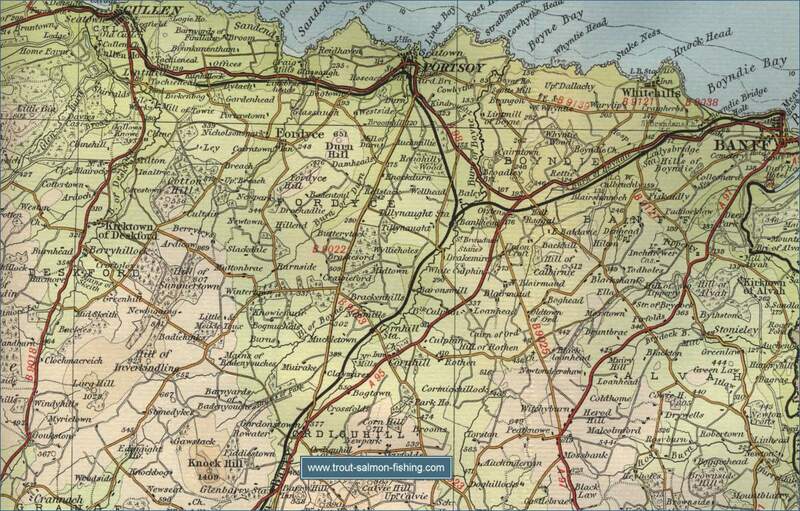 The Deveron then winds its way for a further 20 miles though rich farmland to reach Turriff and then on through its lowermost section to Banff on the north Buchan coast. 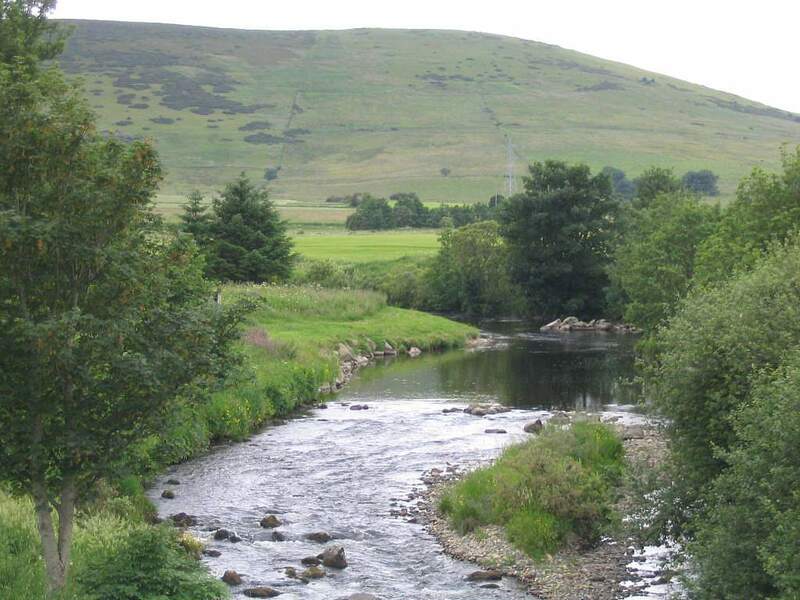 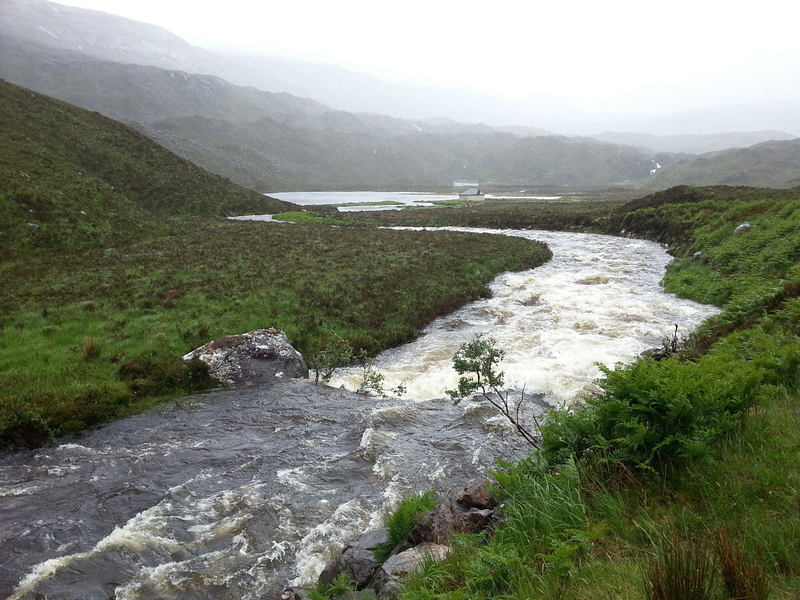 The Deveron is a spate river, relying on snow melt at the start of the season and regular rain through the rest of the season, to give of its best. 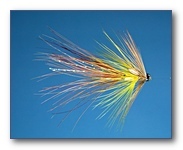 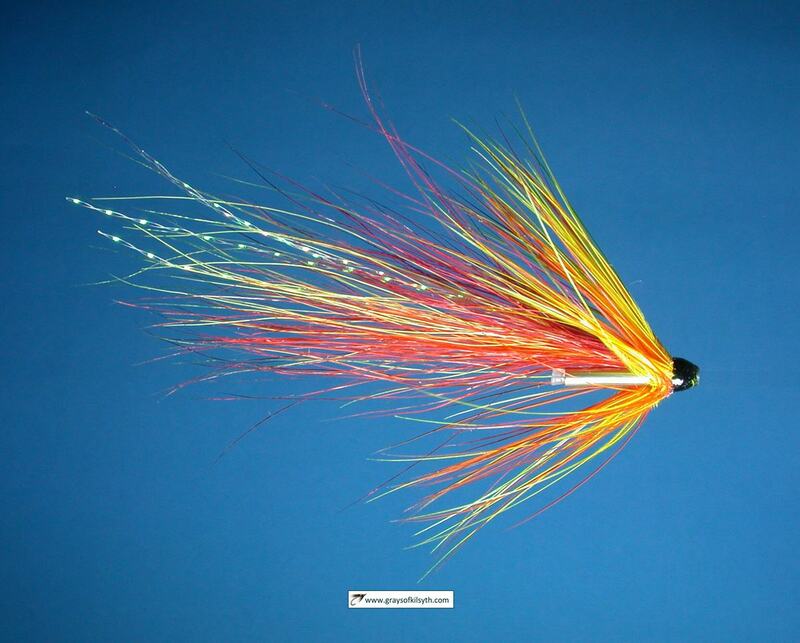 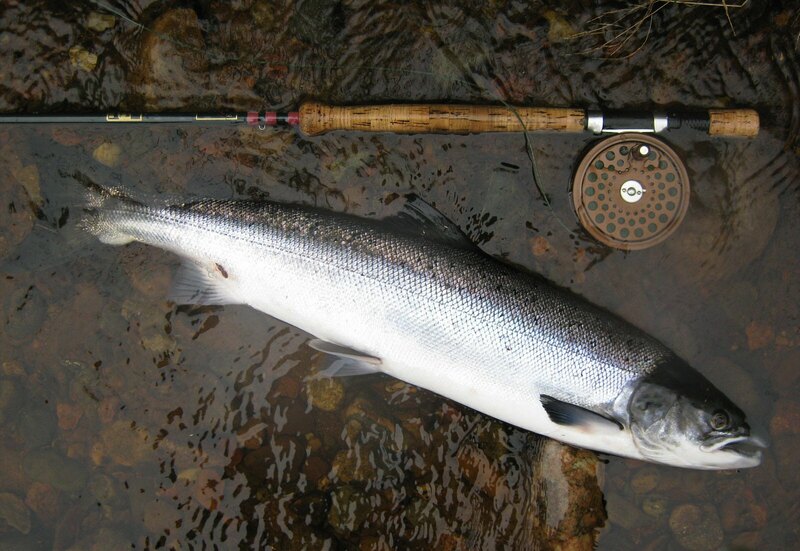 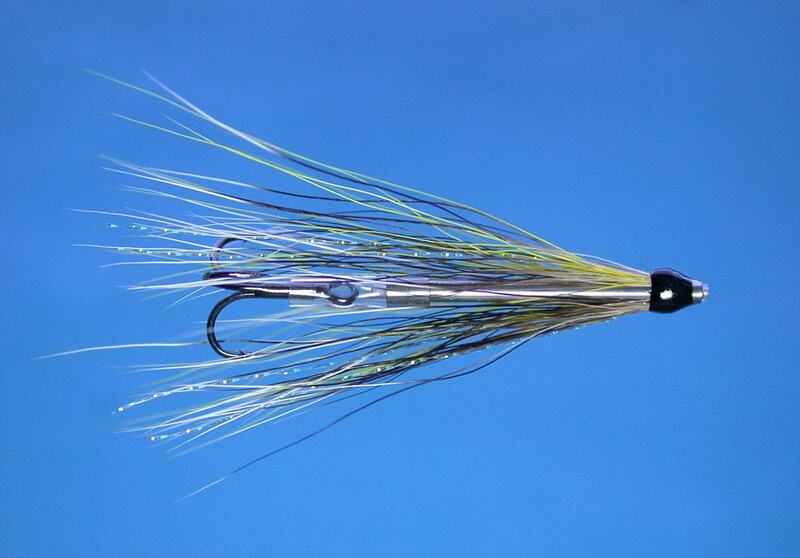 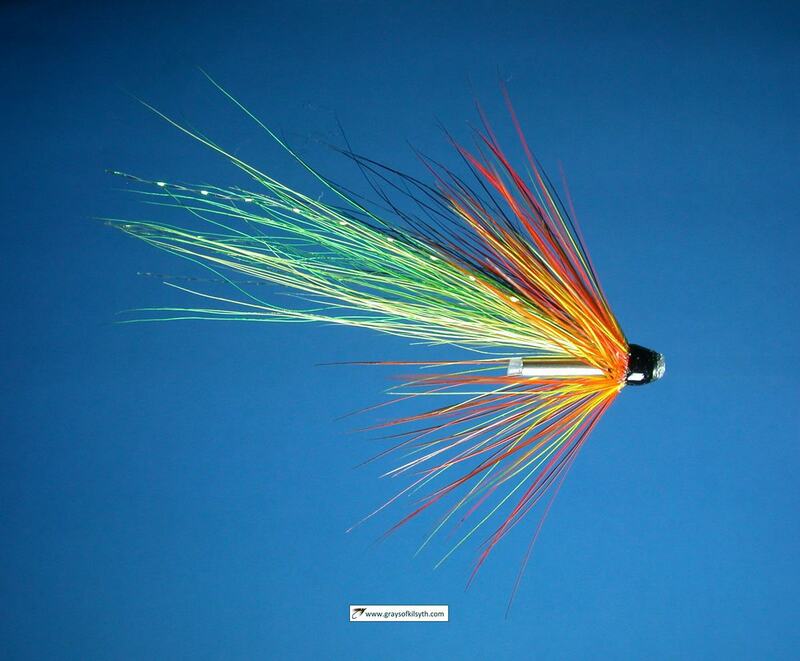 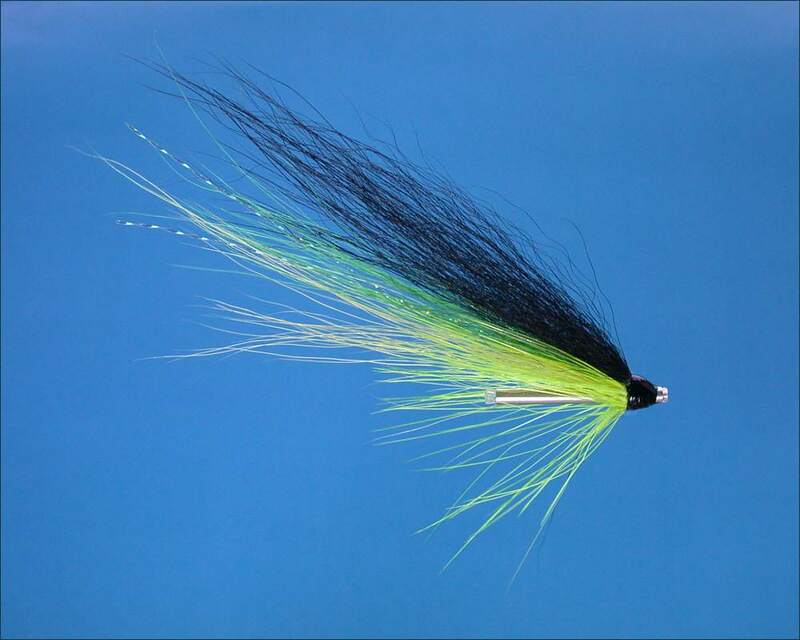 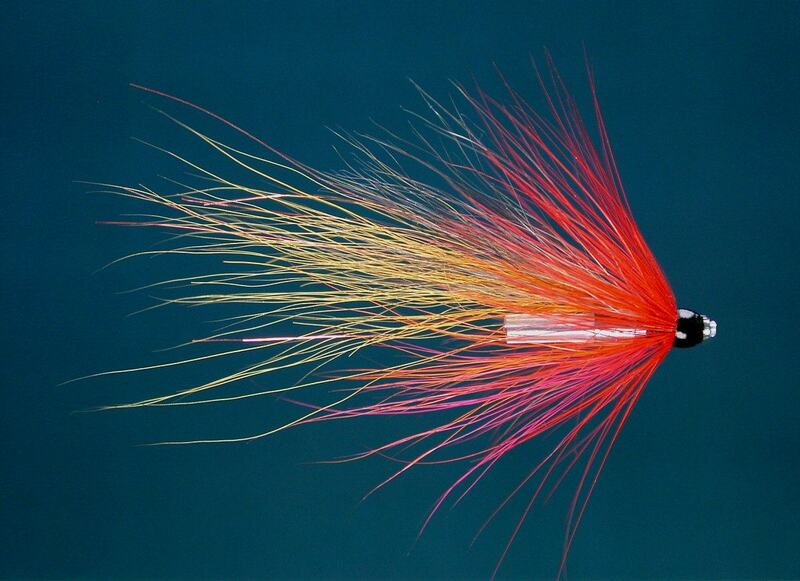 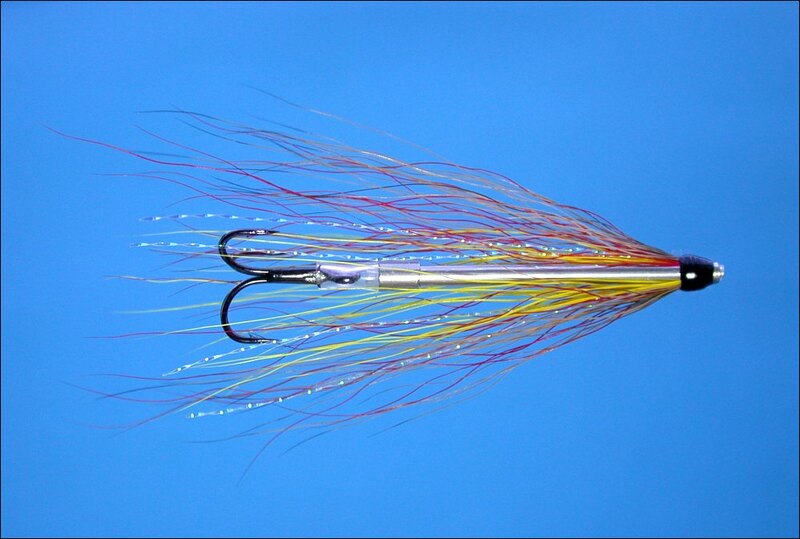 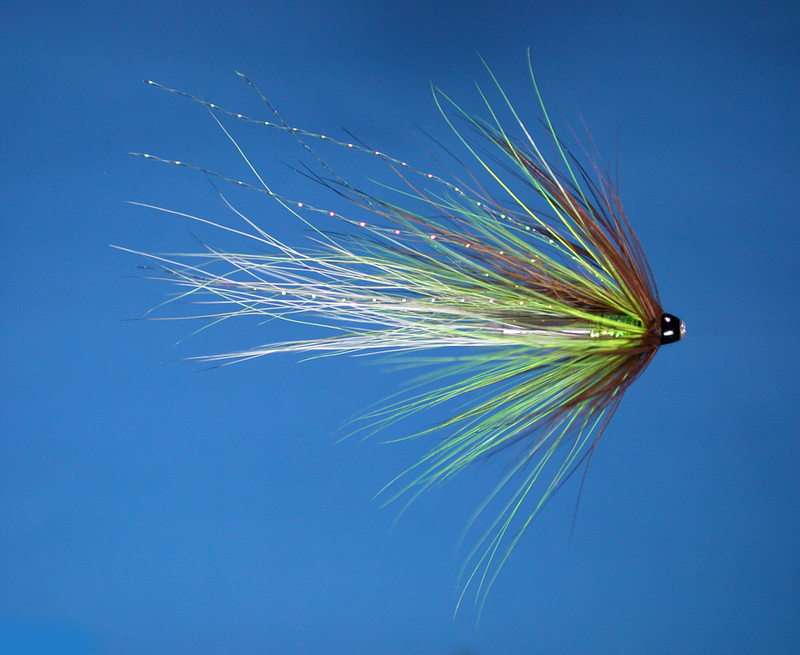 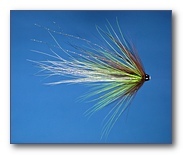 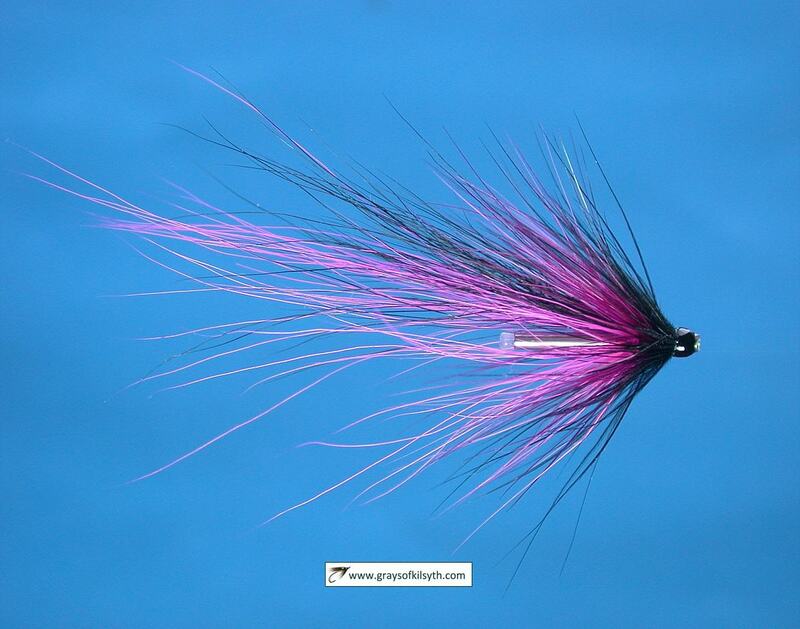 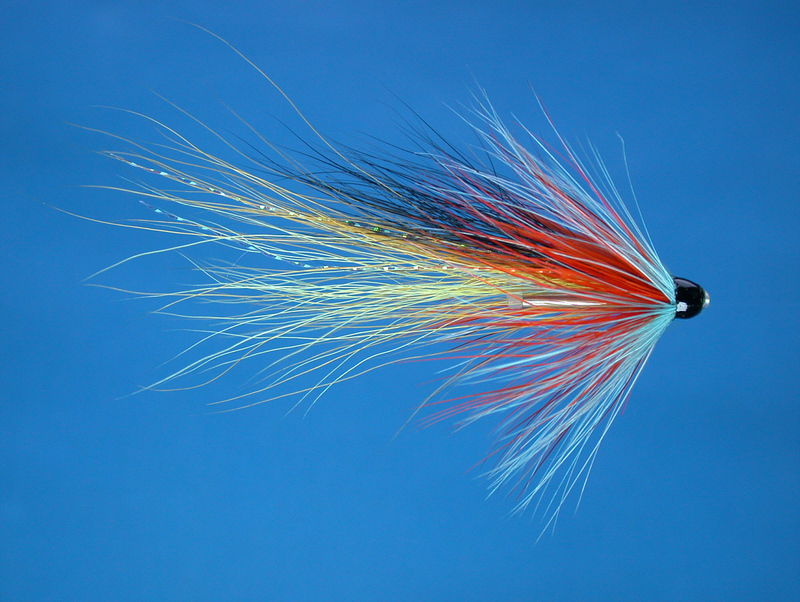 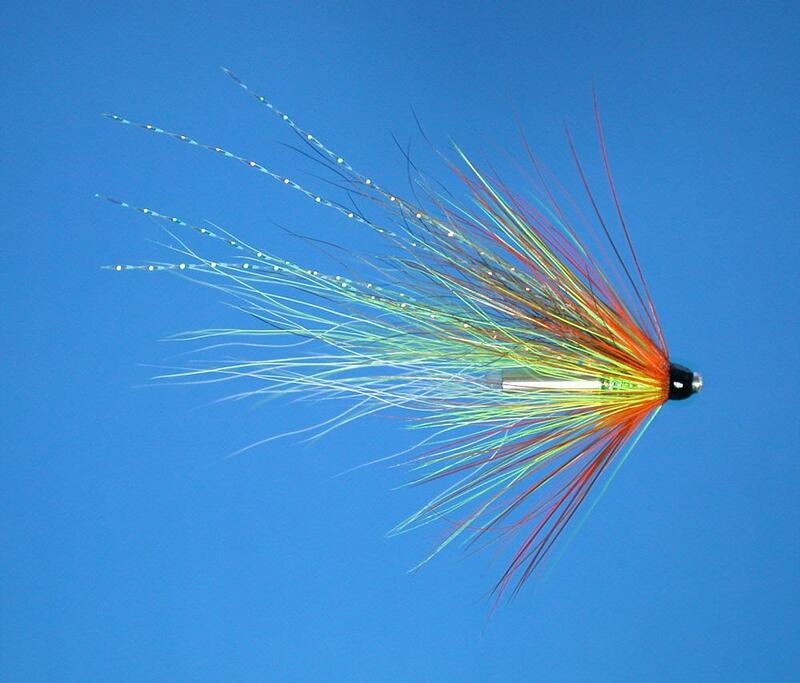 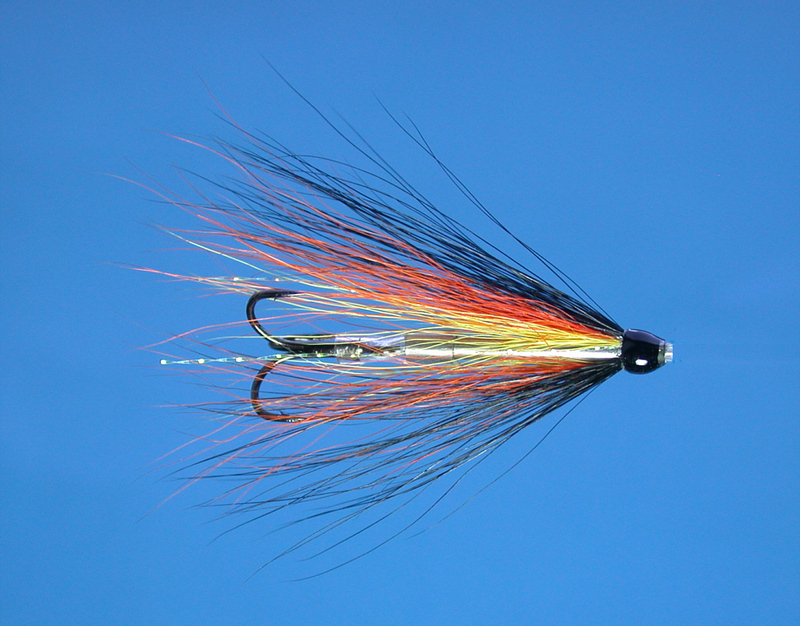 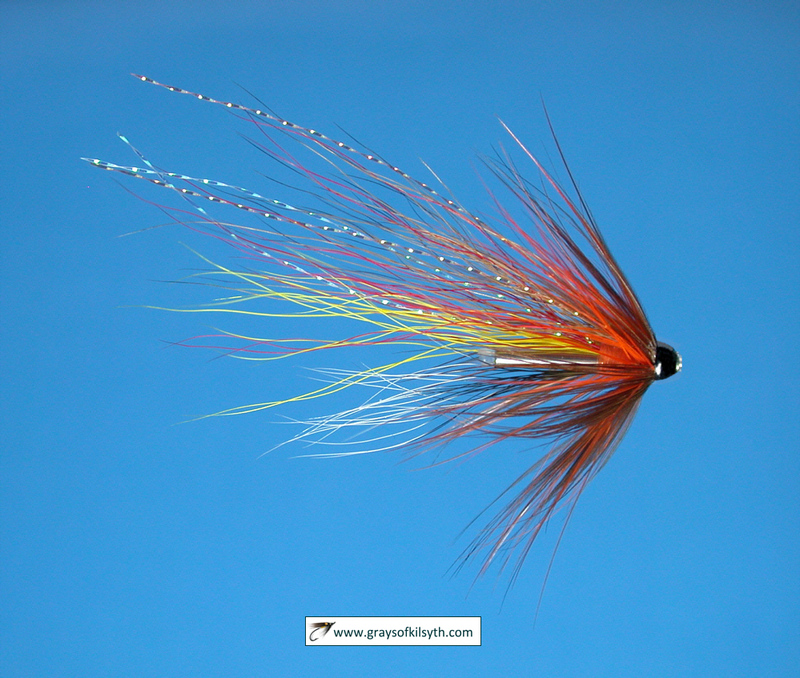 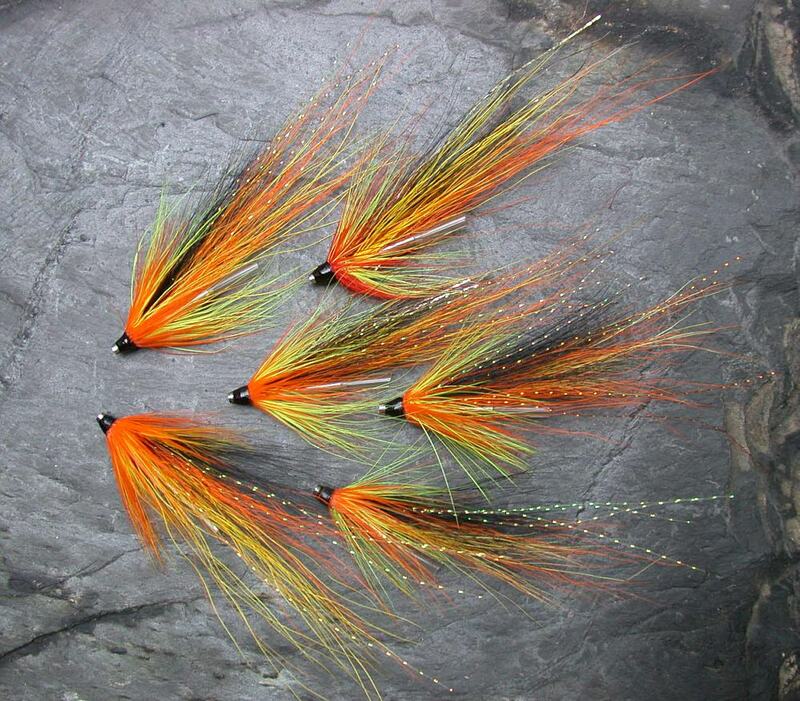 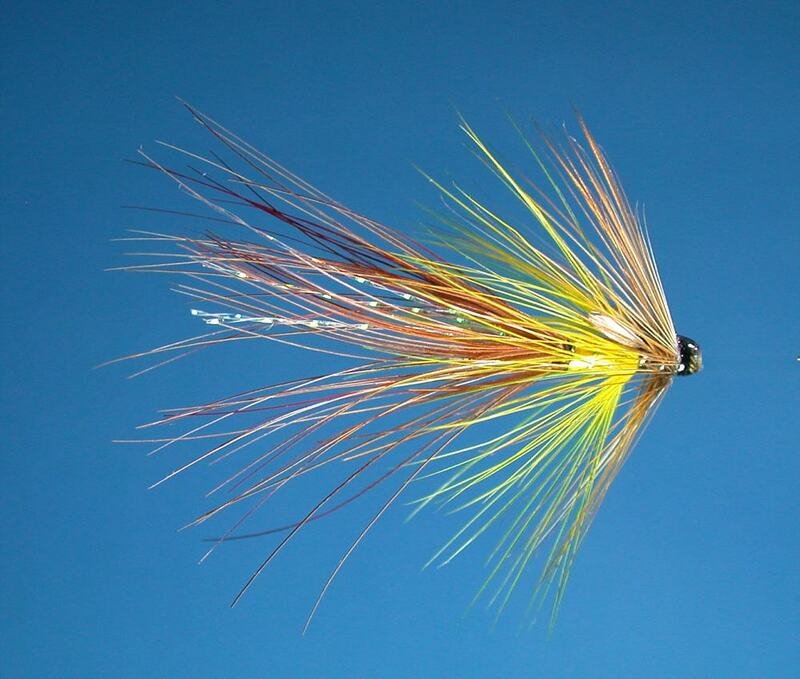 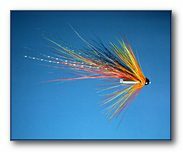 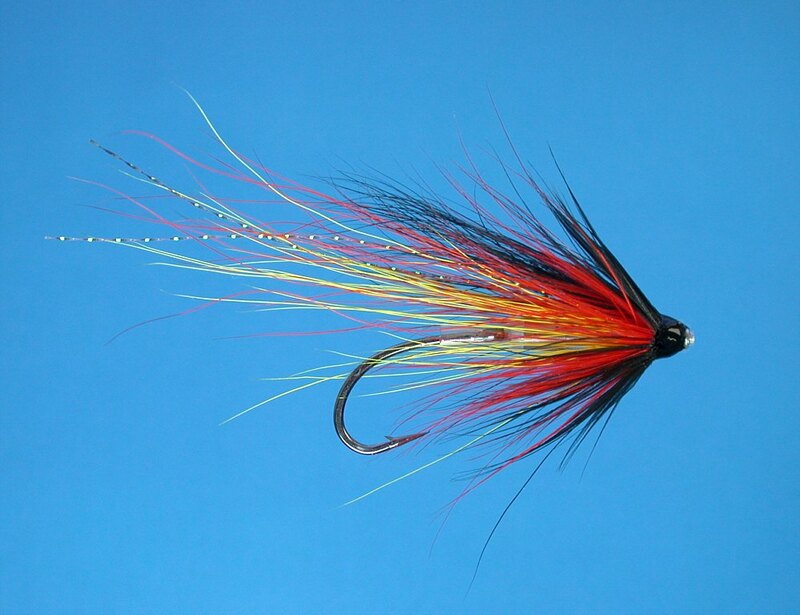 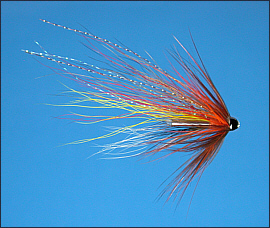 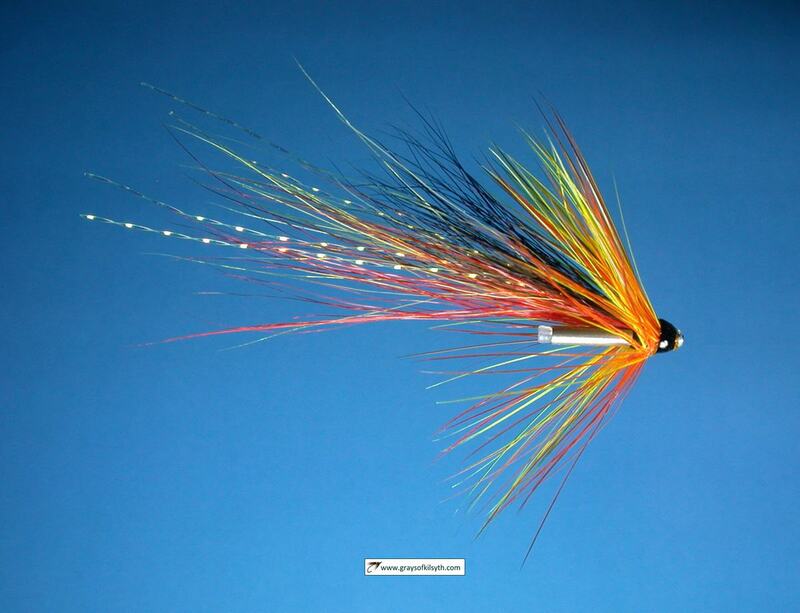 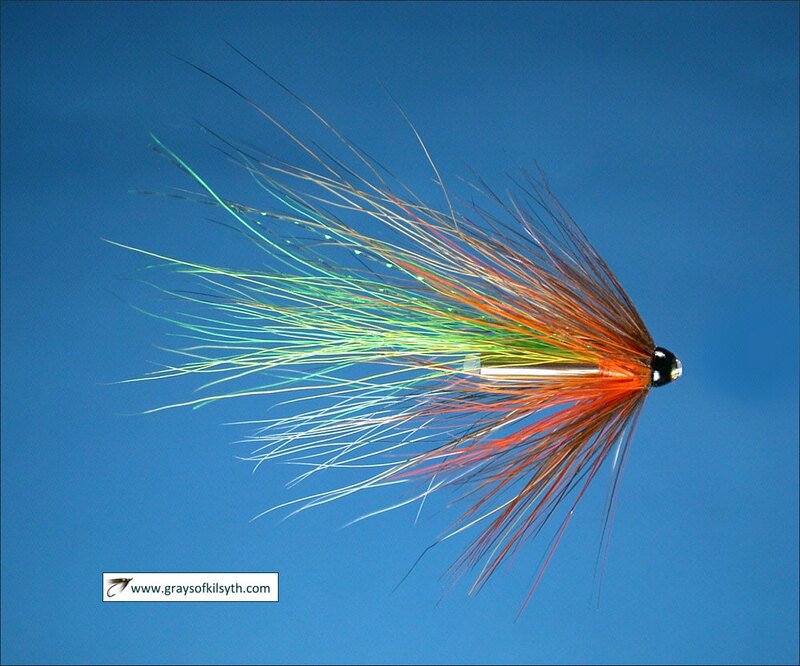 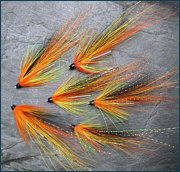 The Deveron has excellent fly water through most of its length. 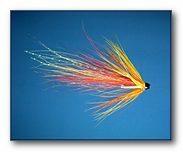 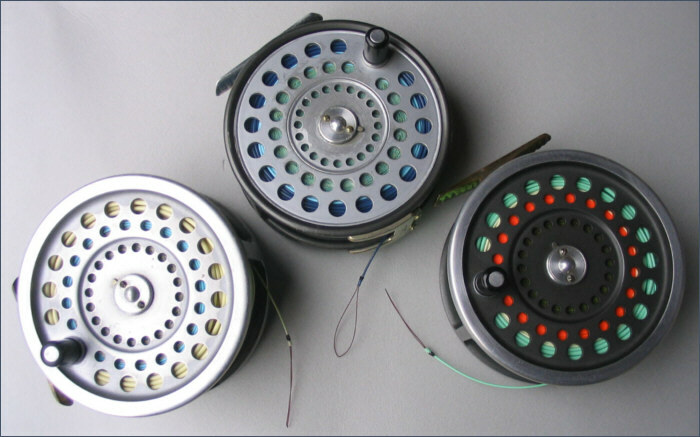 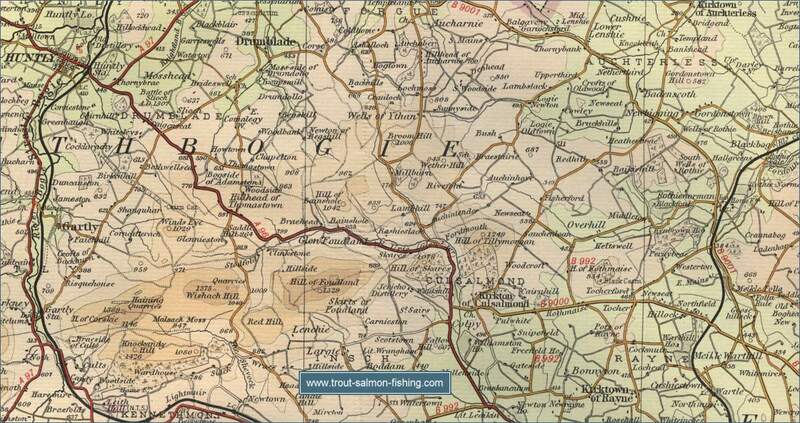 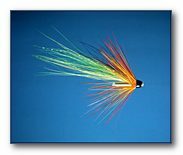 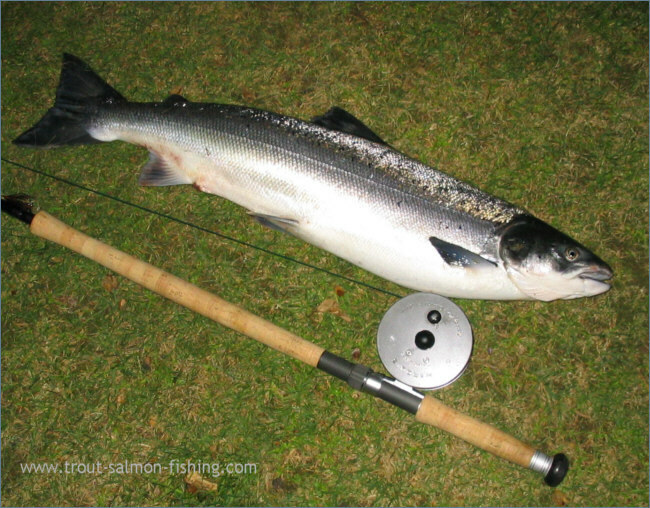 The Spring fishing can be worthwhile but the main runs come in September and October, with sea trout fishing at its best in June and July. 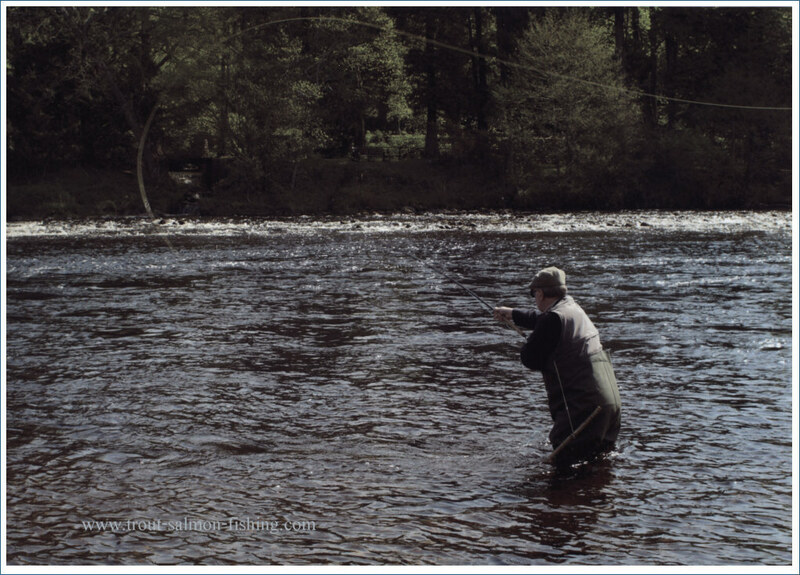 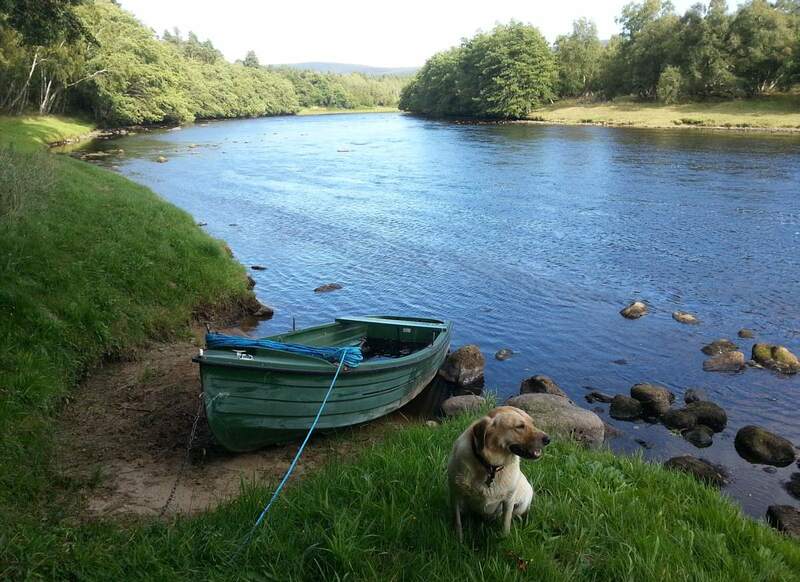 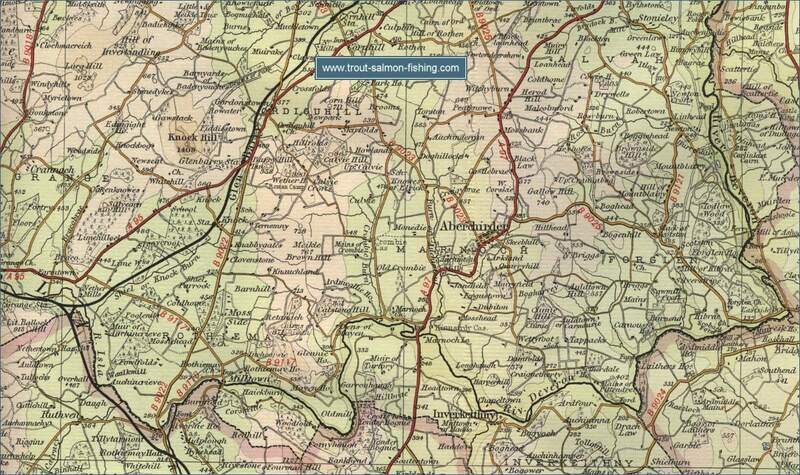 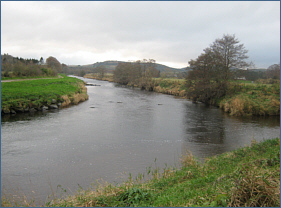 Fishing is available throughout the river, although the best beats between Huntly and Turriff are generally booked well in advance. 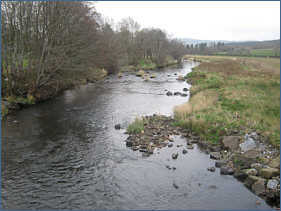 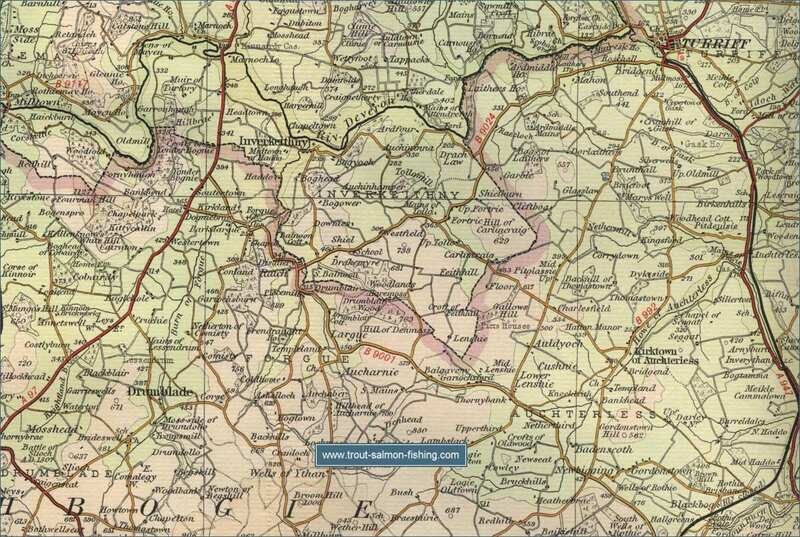 Turriff Angling Association also makes its water available to visiting anglers.